Researchers of the Washington University of the US say sleep deprivation may increase the risk of developing Alzheimer’s disease as it raises the tau proteins levels in the brain. Researchers found that sleeplessness accelerates the spread of toxic clumps of tau through the brain. Tau is a harbinger of brain damage and decisive step along the path to dementia. 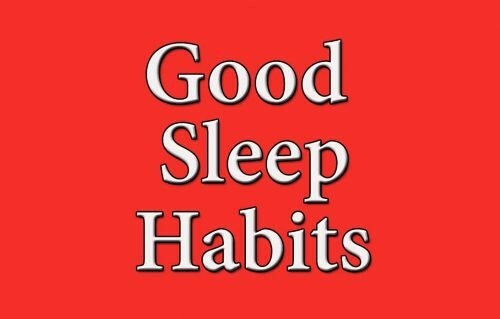 The findings published in the journal Science, indicate that lack of sleep alone helps drive the disease and suggests that good sleep habits may help preserve brain health. Tau is normally found in the brain, even in healthy people, but under certain conditions it can clump together into tangles that injure nearby tissue and presage cognitive decline. A sleepless night caused tau levels to rise by about 50 per cent, the researchers found. The findings suggest that tau is routinely released during waking hours by the normal business of thinking and doing, and then this release is decreased during sleep allowing tau to be cleared away.